FBU interviewed with Rosalind Freeman, who heads community development and operations at CropCircle Kitchen, a multi-facility kitchen incubator located right outside of Boston. 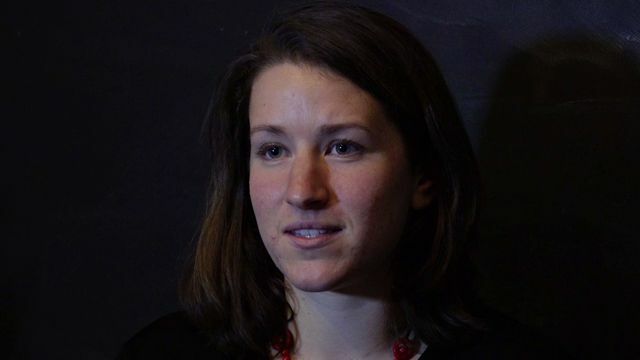 In this interview, Freeman discusses the costs associated with working at kitchen incubator. 43 seconds What is the difference between renting a shared kitchen space and leasing my own separate commercial kitchen? 55 seconds How much does it cost to rent the kitchen space? Is there a minimum amount of time I to rent it out for? 58 seconds What is included in my rented/leased space? What are additional costs I would need to consider?